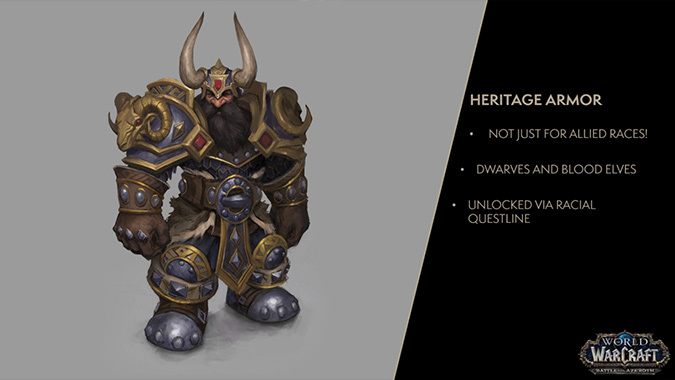 The Dwarven Heritage Armor makes me wonder… does this helm come with marshmallows? 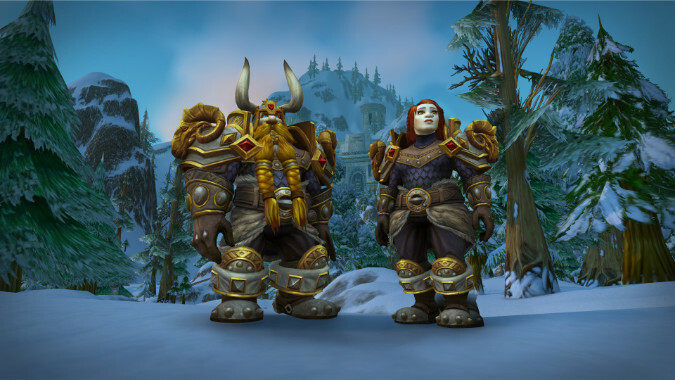 This past week, I did the quest to get my Dwarven Heritage Armor. 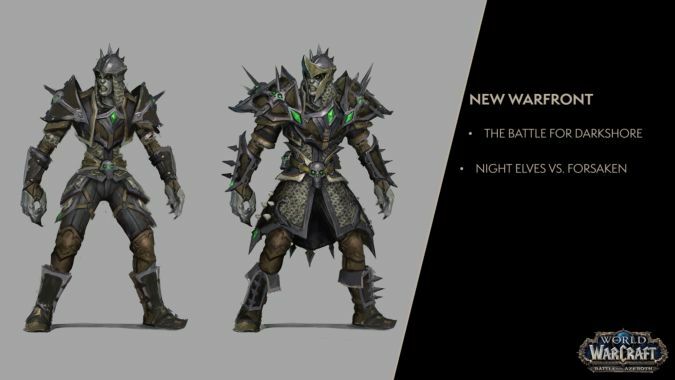 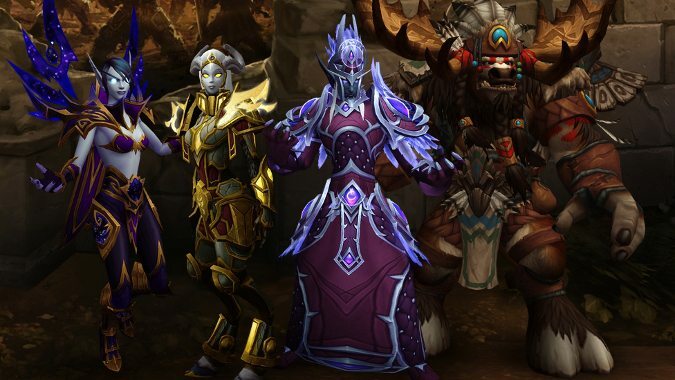 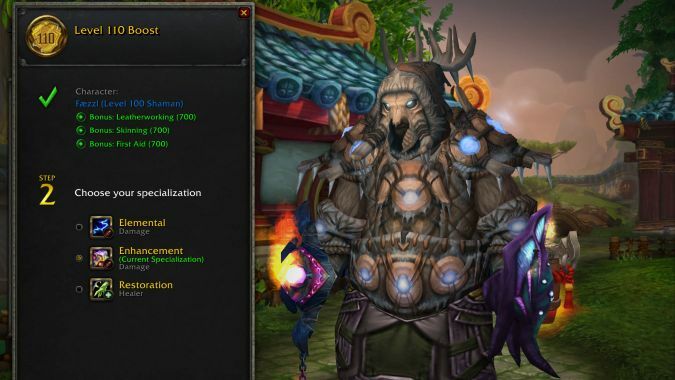 Transmog enthusiasts or Heritage Armor fans in general have something to look forward to with patch 8.1. 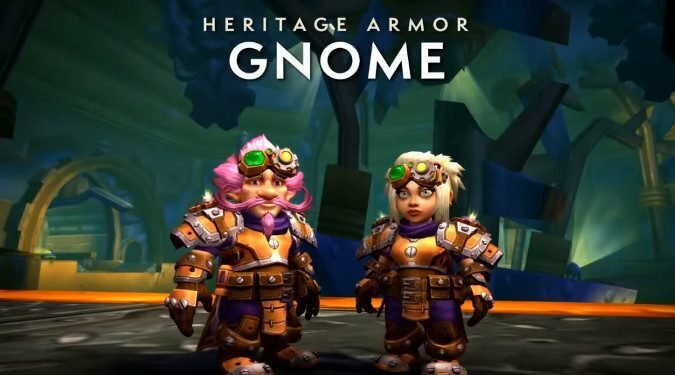 I really do love the details on the Allied Race Heritage Armor. 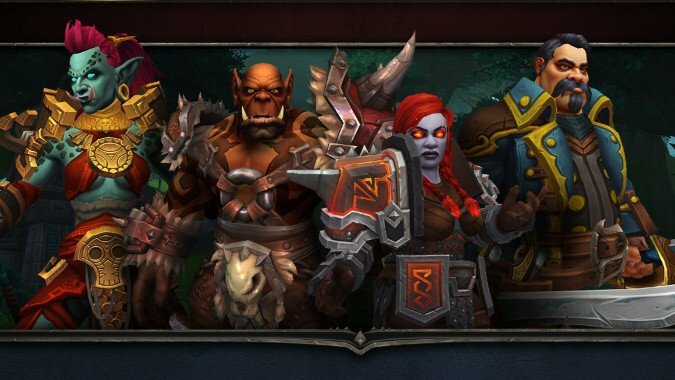 Battle for Azeroth pre-orders are officially live, and with them, players will find they've been given a fresh level-110 character boost. 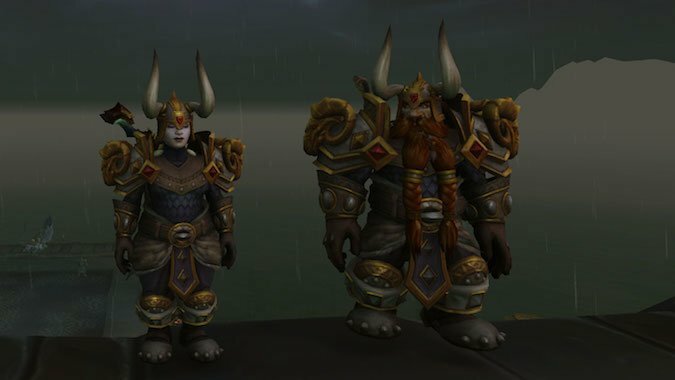 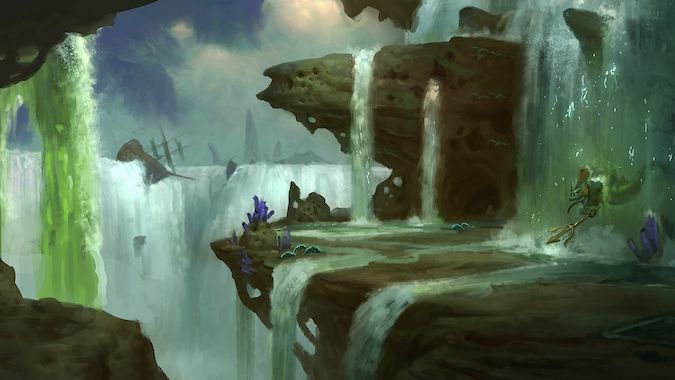 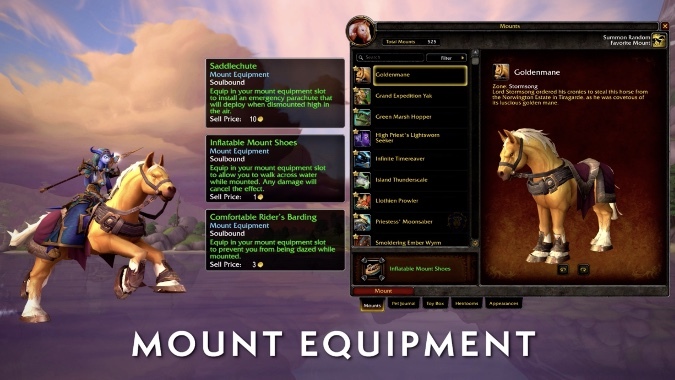 Allied Races are one of the most anticipated features of Battle for Azeroth.